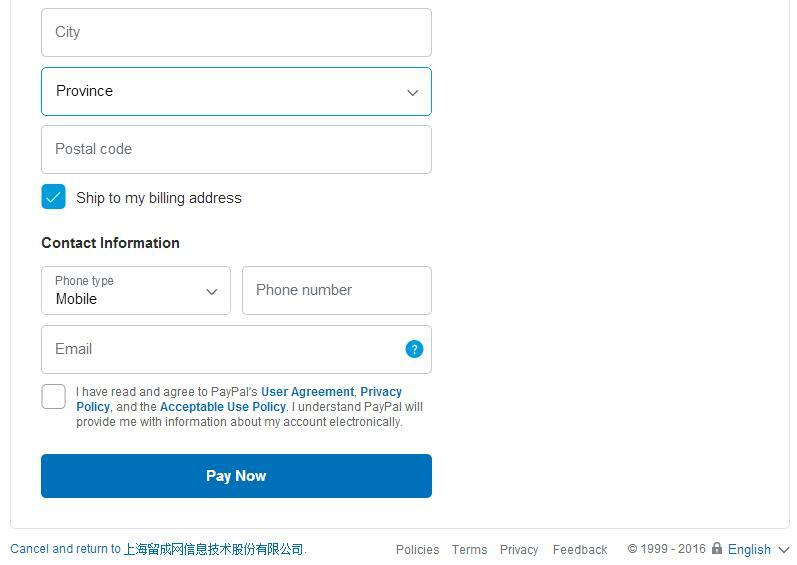 First, you can select the language you use. 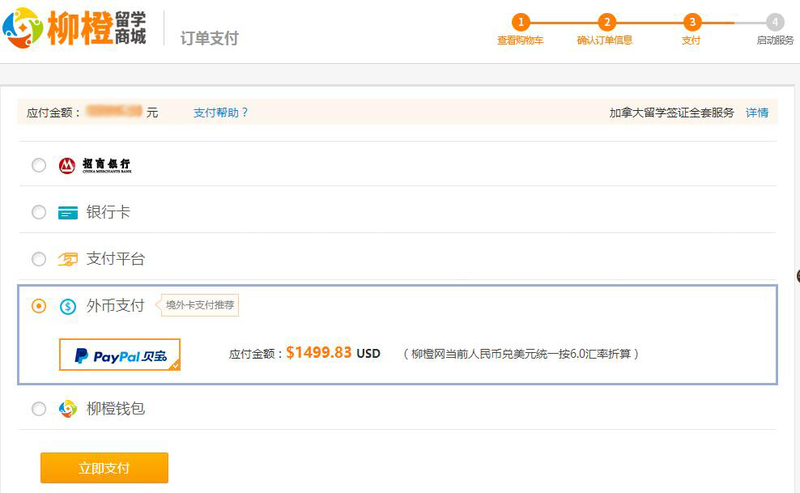 Second, Please check the amount of the payment before you input any personal information, the Price listed on the left column is automatically converted into US currency. 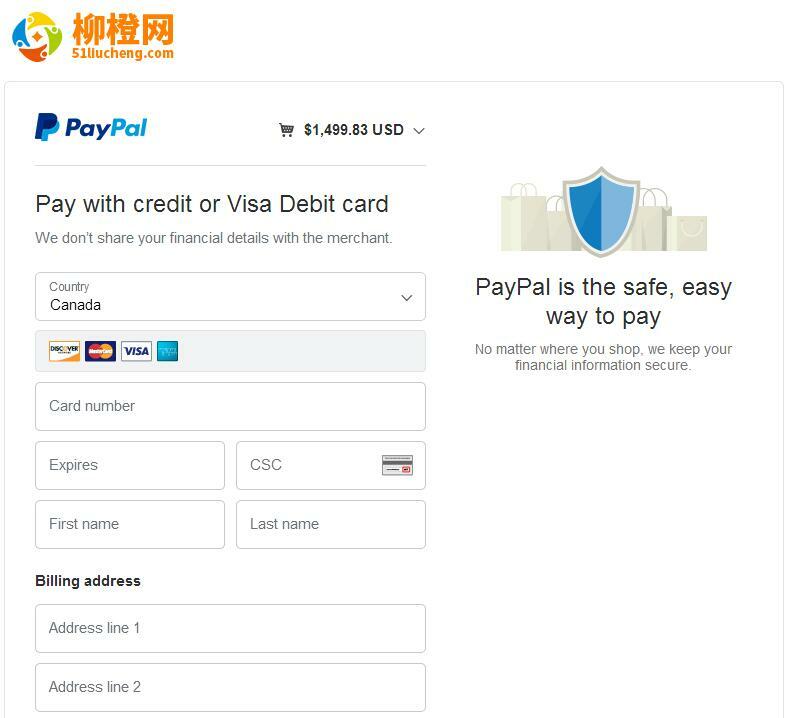 Third, you can make the payment by logging in to your PayPal account or directly inputting your card information on the page, PayPal will automatically recognize the type of your card.